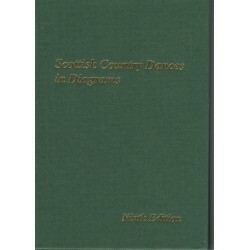 Neil Barron and his Scottish Dance Band. 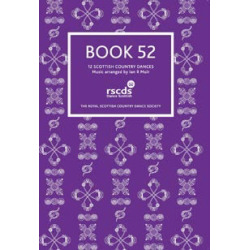 The Leeds Golden Collection Book is also available for £5. 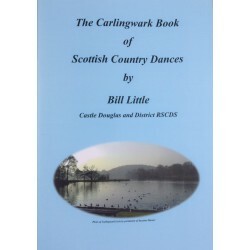 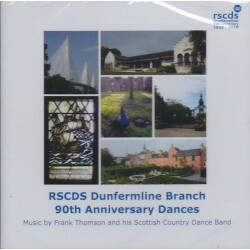 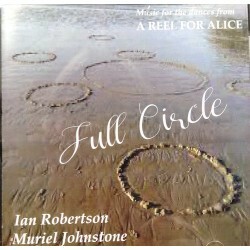 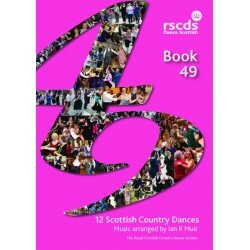 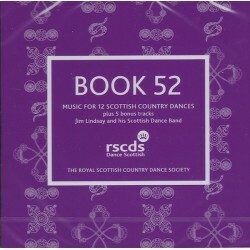 The CD, by Marian Anderson’s Scottish Dance Band, has 15 tracks to accompany the new dances (track 3 is suitable for 2 different dances), plus a bonus track “Staircase in Styria” for which the instructions and sheet music are in the CD booklet, plus a short polka followed by Alex Hodgson (husband of keyboard player, Issy) singing Auld Lang Syne.